Thank you so much for supporting GHS Fillies for the past 10 years! Fantastic company with awesome support of our community. A pleasure to work with! Great facility. We have been using first choice for the past ten years. Thank you for your sponsorship. This has been a great place all our Fillie stuff for every season. Thank you for 10 years of sponsoring the Grapevine Fillies! Thank you for your continued sponsorship and support! 10 years and counting! The Fillies deeply appreciate all you do and look forward to working with 1st Choice for many years to come! This site is amazing great people to work with extremely professional and easy to get all my storage needs taken care of! i recommend them! great place to store my extra belongings! great location! Ray keeps this place clean and in tip top shape. Love the friendly, personalized service. I would highly recommend Stadium Storage. went to 'unit details and prices' and there are no prices. "The facility looked very clean and new. I was pleasantly surprised about how friendly and service oriented they were towards my wife and me!" "I did a lot of research and found 1st Choice Storage to be the BEST in the area! I wouldn't trust my stuff with anyone else!" 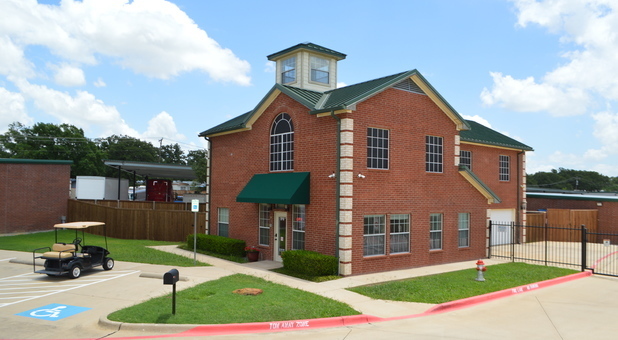 "My wife and I have found 1st Choice Self Storage to be exactly what we needed. 1st Choice Self Storage provided us with the secure, cost-effective storage solution that we needed." "The facility looked very clean and new. I was pleasantly surprised about how friendly and service oriented they were towards my wife and me! Gary Urbantke "My wife and I have found 1st Choice Self Storage to be exactly what we needed. 1st Choice Self Storage provided us with the secure, cost-effective storage solution that we needed."